These are one of our new products and they are getting very popular. 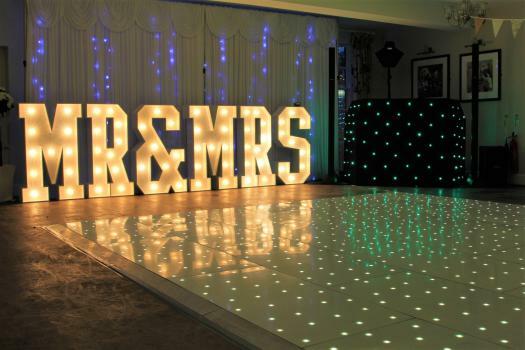 The Mr and Mrs letters are 4 ft high and can be put against a wall or near to the dancing area in your venue. 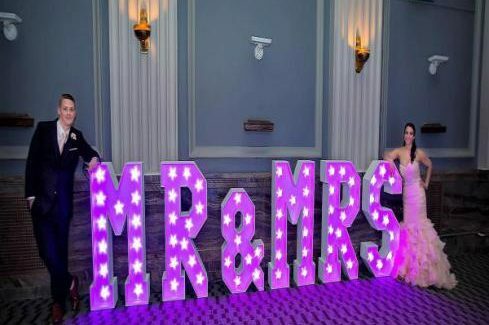 I believe these are the best Mr and Mrs letters on the market in the UK. 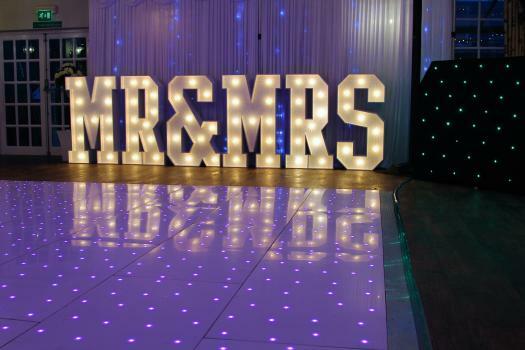 They can provide up to 131 different patterns or stay on one colour.